BATON ROUGE -- The dean of Louisiana State University's (LSU) law school expressed pride soon after this year's bar exam results were in that showed LSU has the highest percentage of students passing the Louisiana State Bar Exam. 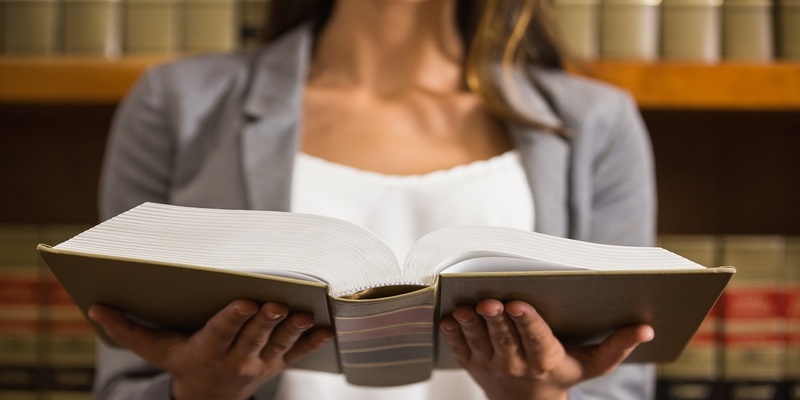 The bar exam results, announced earlier this month by the Louisiana Supreme Court's committee on bar admissions, revealed that of all the LSU law students who took the test for the first time this past July, almost 82 percent passed. Loyola University was second with approximately 77 percent of its students passing on the first try. Tulane Law School was in third place with a passage rate of 74 percent. A total of 140 LSU students took the exam and 109 passed, according to the results. Of the Loyola students, 149 took the exam and 110 passed. Seventy Tulane students took the exam and 50 passed. LSU students who took the bar in July also placed well compared to all students, including those not taking the exam for the first time. Of all the LSU students who took the test that day, almost 78 percent passed the exam, exceeding the state's overall average of just less than 65 percent. Graduating students must pass the Louisiana Bar Exam to practice law in the state. The results released included the percentage of examinees who passed the exam and who graduated from Louisiana's public and private law schools, as well as the percentage who passed and who graduated from out-of-state law schools. The Paul M. Hebert Law Center, located on LSU’s main campus in Baton Rouge, boasts a student body of about 65 percent in-state where graduating students earn a law degree and a graduate diploma in comparative law. Law school students at LSU also have the option to earn another concurrent degree through a variety of dual degree program options, including JD/CL/MBA or a JD/CL/master of finance, both offered through LSU’s E. J. Ourso College of Business. Students also may focus their legal training within the law school’s four clinics: the Juvenile Representation Clinic, the Domestic Violence Protection Clinic, the Immigration Legal Services Clinic and the Family Mediation Clinic. The Hebert Law Center also houses a number of research centers, such at the Mineral Law Institute, the Louisiana Law Institute and the Pugh Institute for Justice. LSU law school students learn with a unique environment of the law center, with organizations and events that include crawfish boils and golf tournaments. Students prepare for the practice of law via the law center’s curriculum that includes moot court teams, professional skills training in research, writing and extensive externships, plus pro bono opportunities.